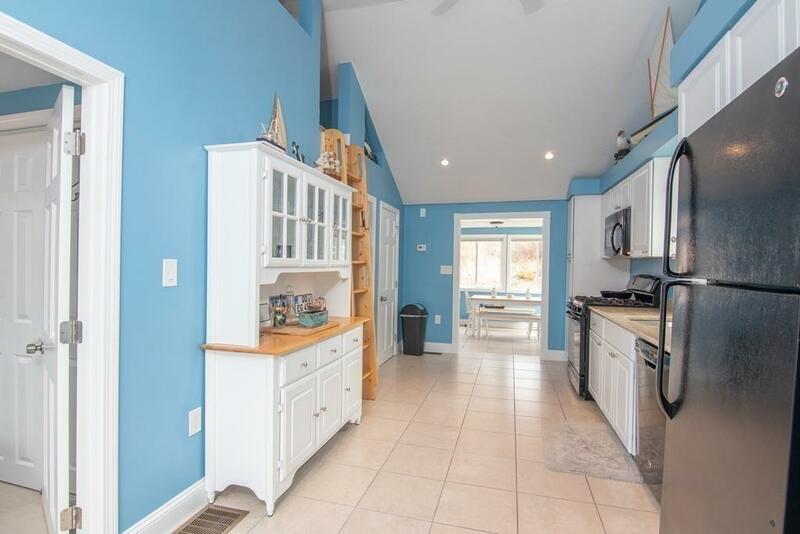 PLYMOUTH/BOURNE/WAREHAM-This IMPECCABLE home was recently re-done and offers an open floor concept with cathedral ceiling, a loft, ceramic tile flooring, recessed lighting, new windows, new appliances and it's fully insulated. You will be amazed with all the details the owners put in to this home! The home is full of light and seems much larger. The back yard has a fantastic Pergola, a fire pit for summer/fall evenings and still plenty of room left to play! 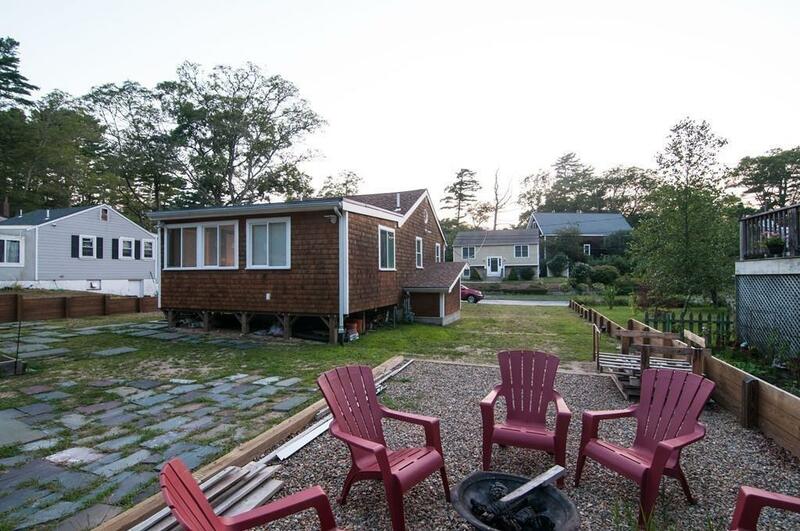 Mare Pond is just a short stroll away. Off street parking for 4 cars. Septic was done in 2012 - Furnace 2013 - Not in a flood zone. 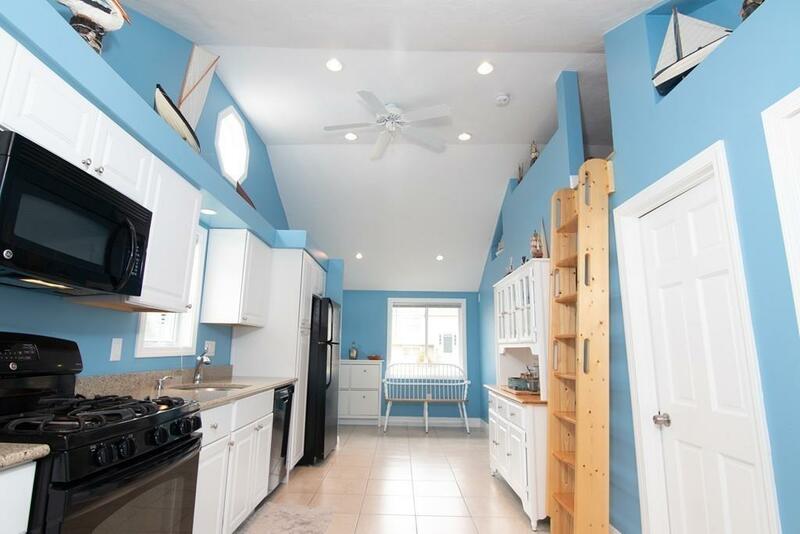 This beautiful property is conveniently located off Head of the Bay in Buzzards Bay near marinas, beaches and the Highway!. Minutes to supermarket, CVS, Post Office, gas stations and restaurants. 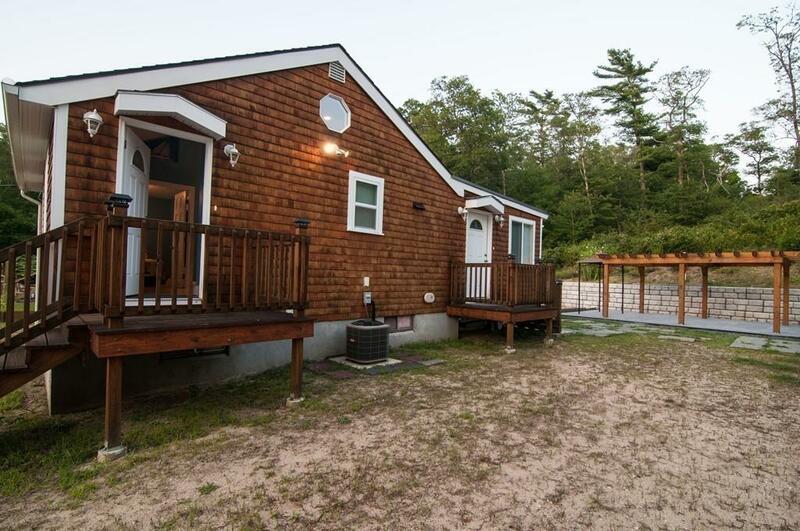 If you are looking to downsize, want a summer home or starter home this is perfect for you. Nothing to do here, Just move in! (furniture is negotiable). Listing courtesy of Pamela Shields of Re/Max Spectrum. Disclosures Washer & Dryer in Basement Access is From Outside. Listing provided courtesy of Pamela Shields of Re/Max Spectrum.